I have decided to sell some of my Lego collection sets including these two from the Launch Command series. They are awesome builds, and I hope that I can find a good home for them. Links to my ebay Buy It Now or Best Offer listings are below each photo. Lego System 6339 Shuttle Launch Pad. 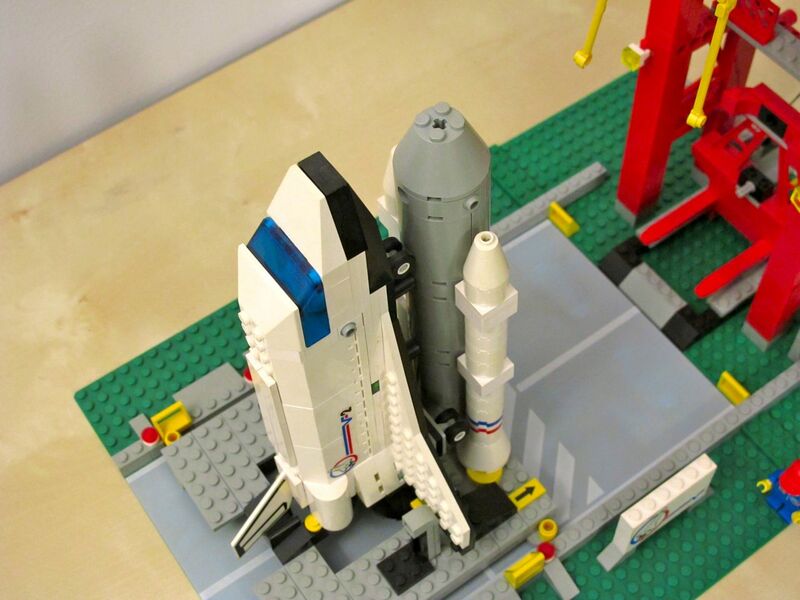 This is the largest of the early Lego Space Shuttle sets. 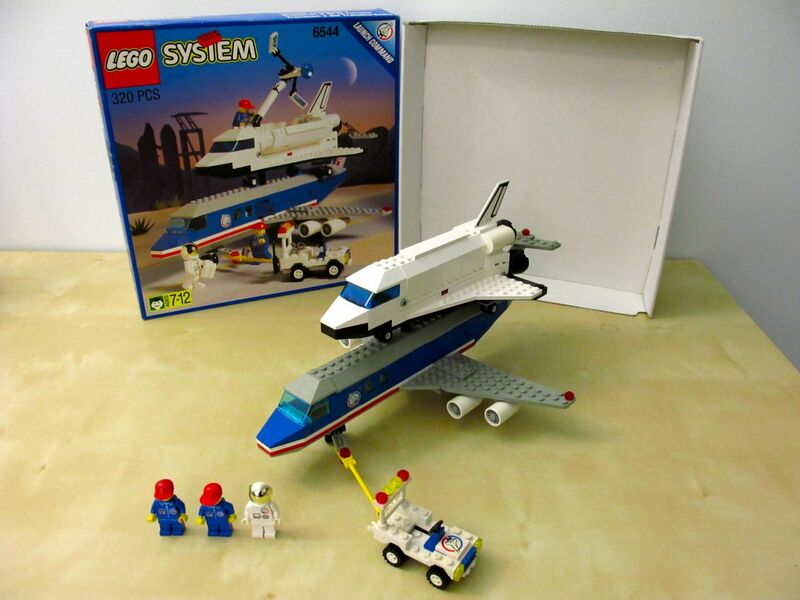 It comes with four minifigures, the Space Shuttle complete with external fuel tank and solid rocket boosters, and an assembly tower with winch. The original box and instructions are also included. Lego System 6544 Shuttle Transcom 2. The Transcom 2 transport jet is a fun build, because you get to assemble a large jet and the Space Shuttle orbiter. It includes three minifigures, jet, shuttle, and tow vehicle. The original boxes and instructions are also included. I’m looking for assembly instructions for the “6339” as I found the kit in a local “vintage” market without the box and instruction. May some one could help me? Have fun with the build! How much for the kits? Individually or together? Thanks for stopping by and leaving your questions. Unfortunately, the sets are no longer available for sale. I eventually sold them on ebay.